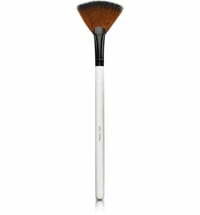 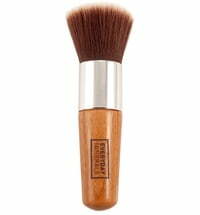 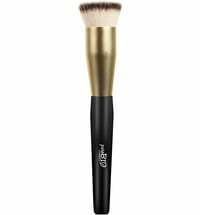 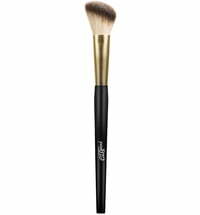 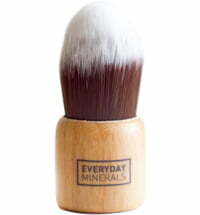 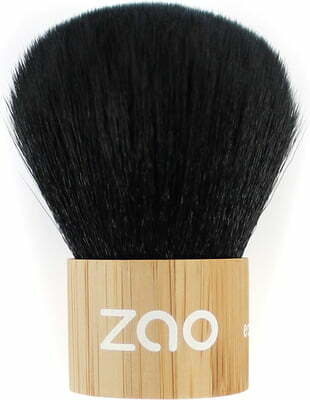 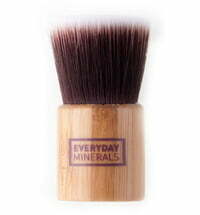 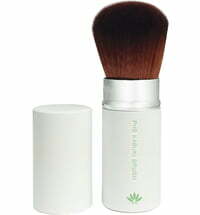 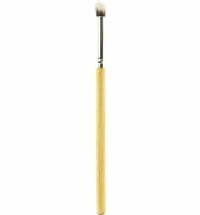 The Kabuki Brush is used to apply loose powder, such as Mineral Silk. 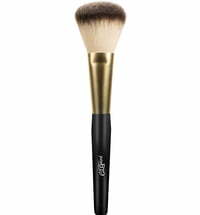 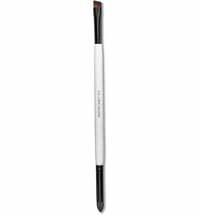 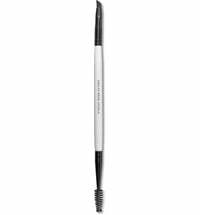 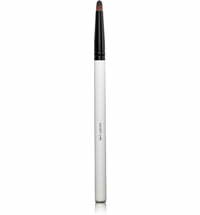 Thanks to its smooth and soft bristles it picks up the perfect amount of powder need and allows for flawless and professional application. 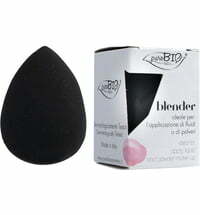 Its round shape favours a circular application and is able to easily reach the smallest corner of the face.